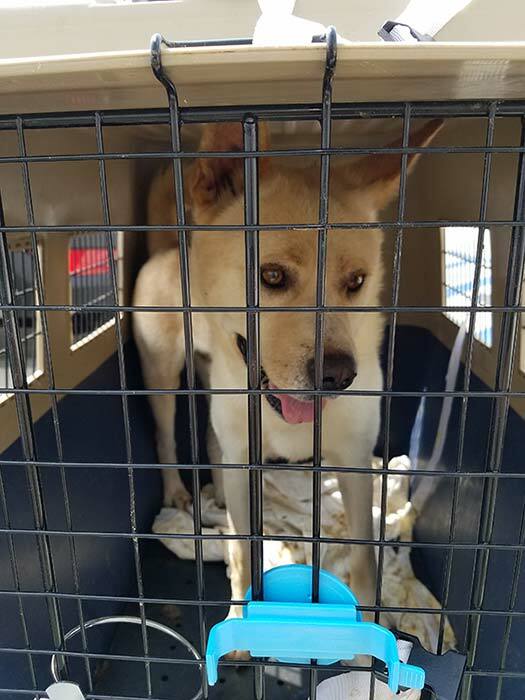 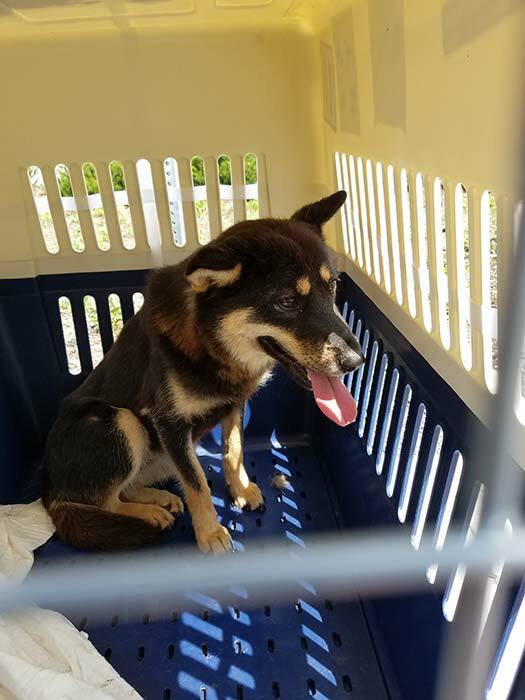 CHICAGO (WLS) -- A group of dogs rescued from a South Korean meat farm arrived at O'Hare International Airport Wednesday afternoon. 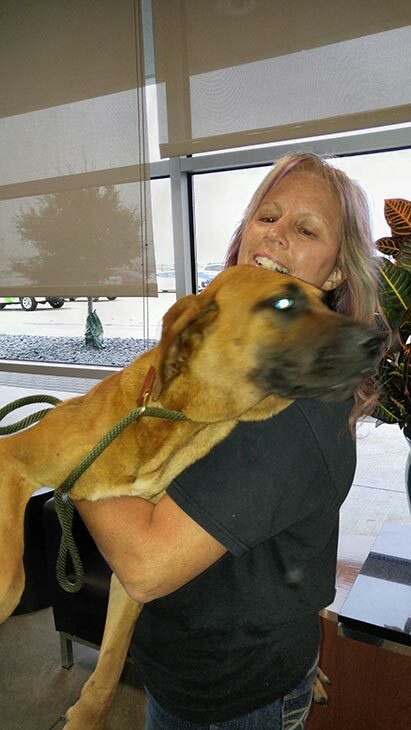 More than 149 dogs were rescued by Humane Society International. 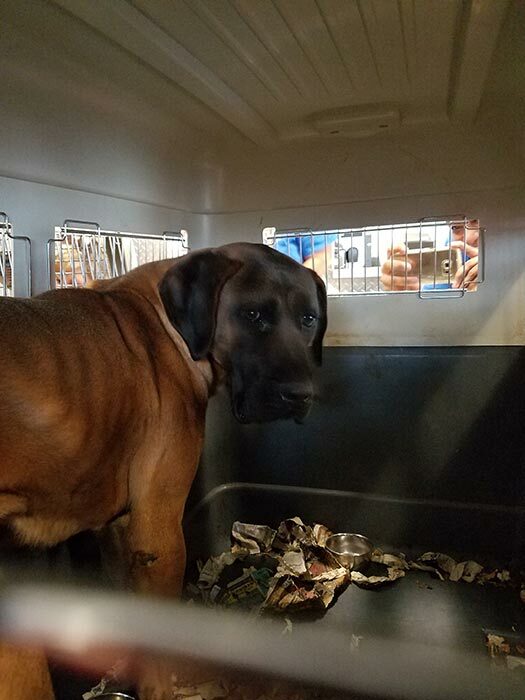 It isn't known exactly how many of the rescued dogs will come to Chicago, but the group includes both dogs and puppies. 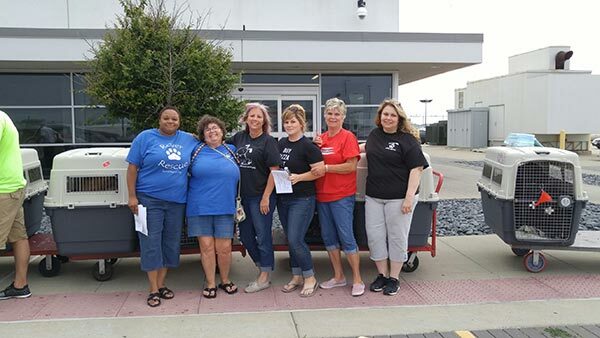 The canines are being transported and cared for by Magnificent Mutts and Meows Rescue in west suburban Hillside.